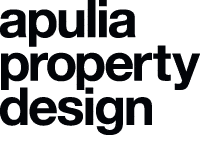 web agency, seo, digital & social media marketing. 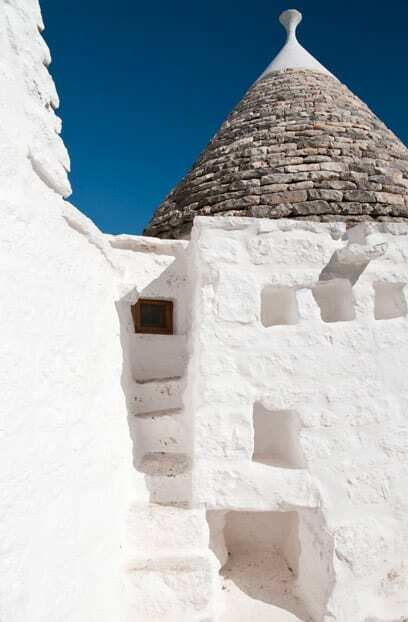 Trulli restoration in Puglia, in Ostuni and Cisternino is our passion and work. 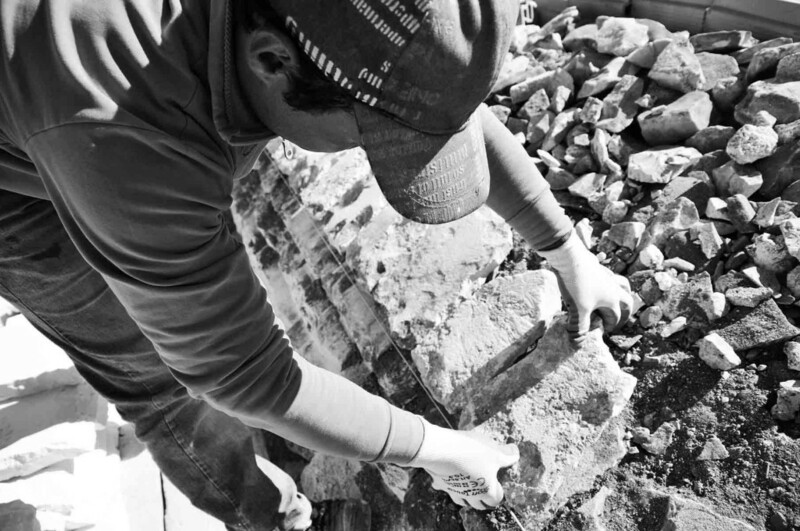 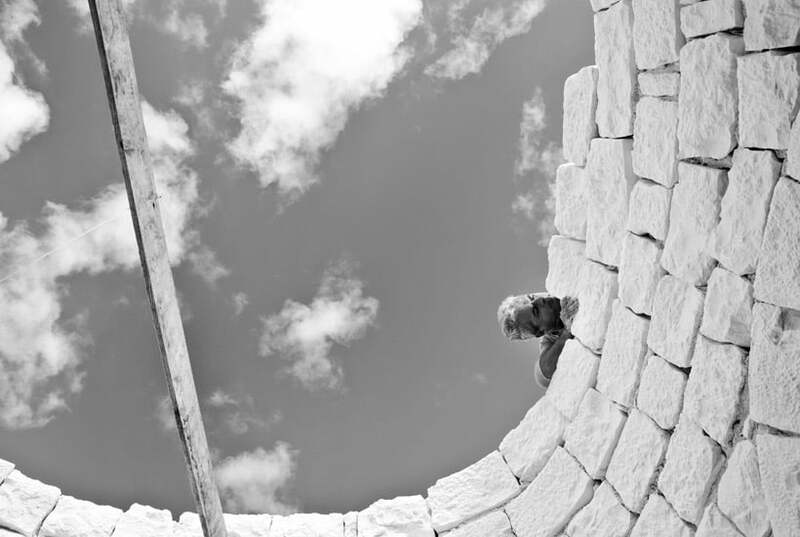 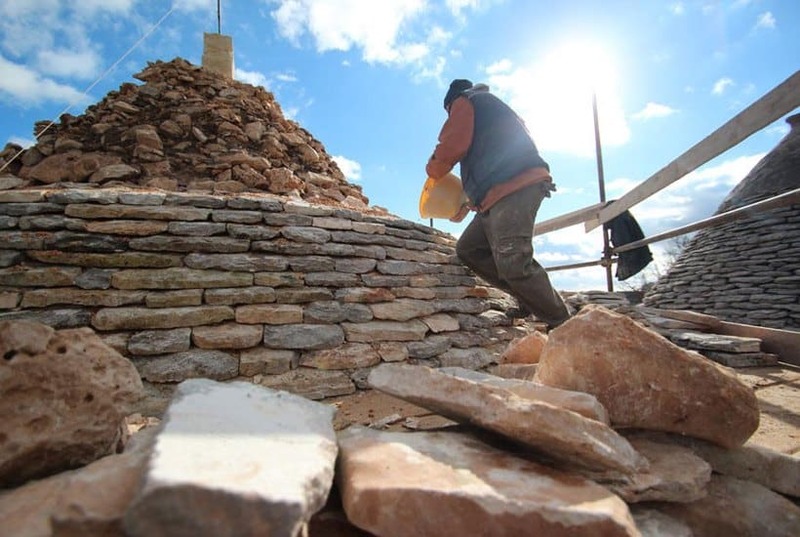 The ancient art of building dry stone Puglian trulli is a valuable tradition passed down from father to son. 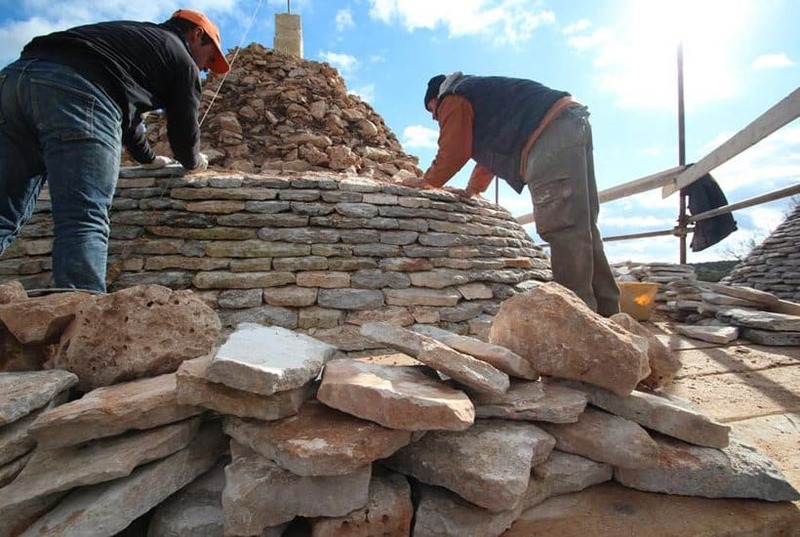 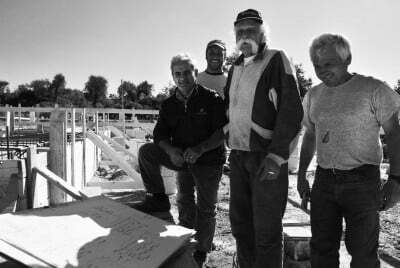 Combined with long-standing experience and an uncompromising respect for the Valle D’Itria region, our master trullo-builders restore trulli and lamie in a way that preserves both form and function, while retaining and showcasing not only the trullo and its architecture, but also its historical and cultural setting. 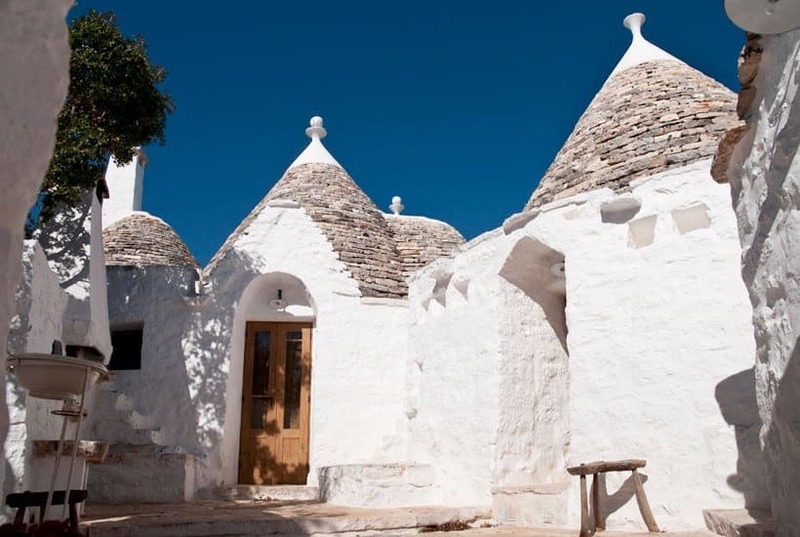 Trulli restoration in Ostuni and Cisternino, lamie or dry stone walls and reshaping traditional rural buildings aims to protect the environment and to give the architectural past back its future. 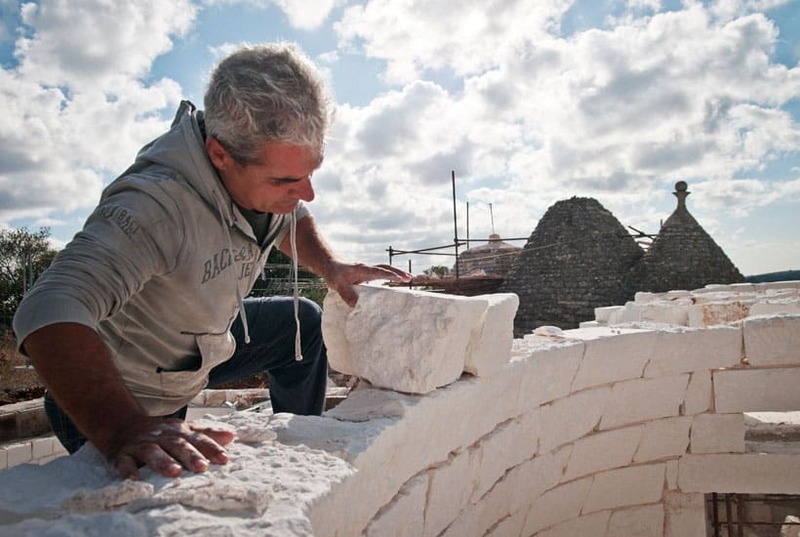 The work is similar to that of restoring a mosaic; every stone has its own position and must be carved to the exact size. 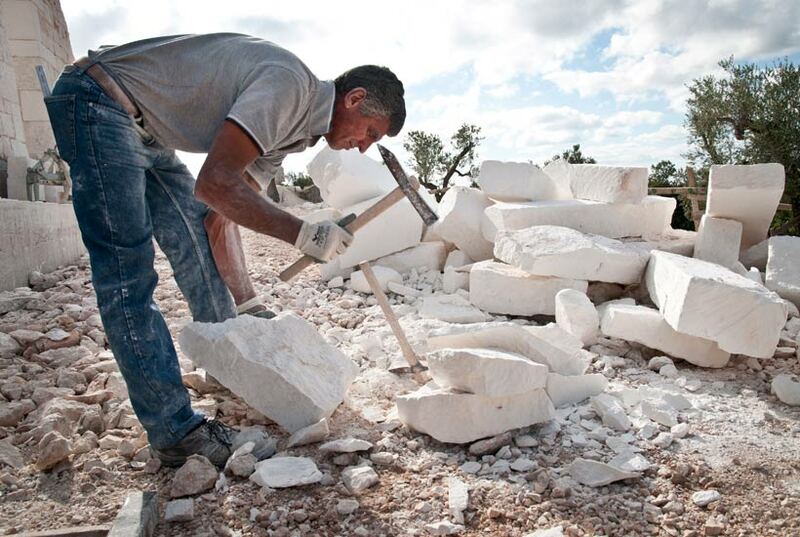 Manual labour is the only option; mechanical tools are not allowed and the only materials that are permitted are stones offered up by the Puglian countryside. 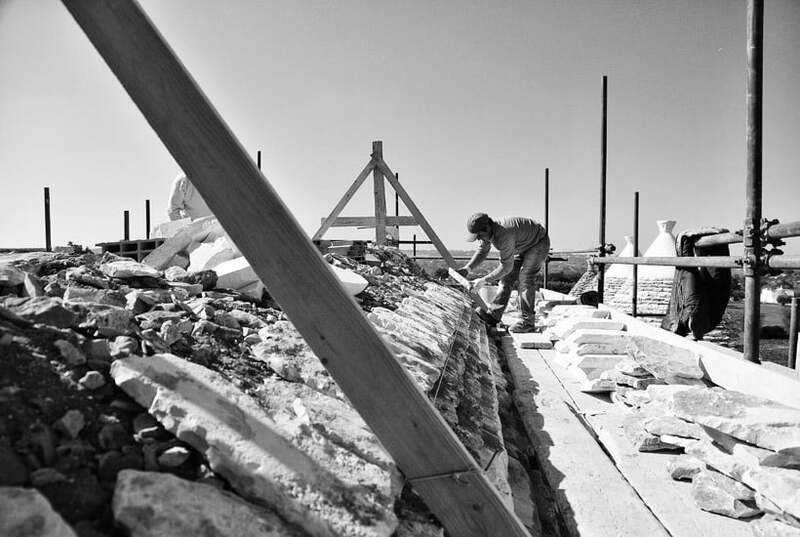 With this in mind, we begin by carrying out a statistical and architectural analysis of the original rural building, developing a conservation and renovation project. 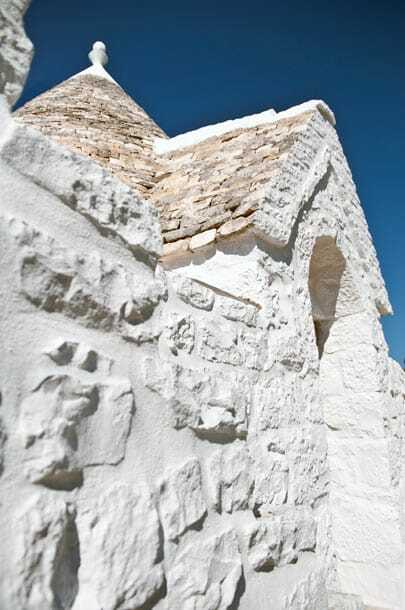 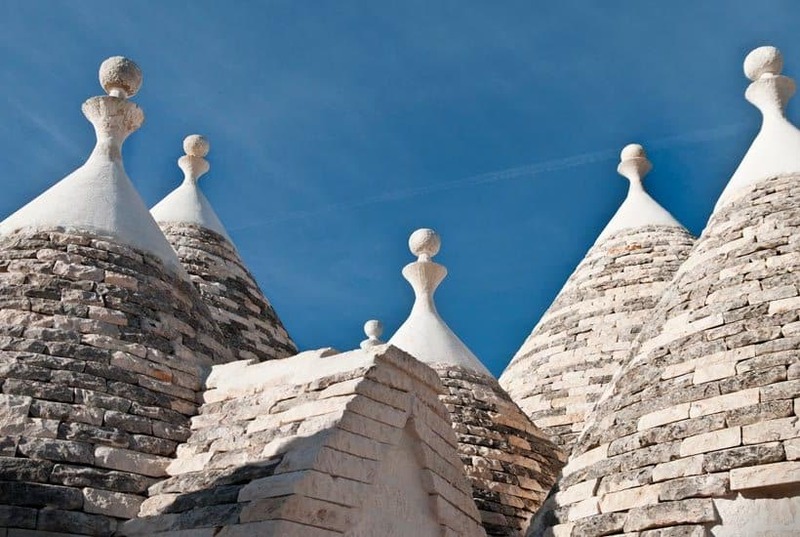 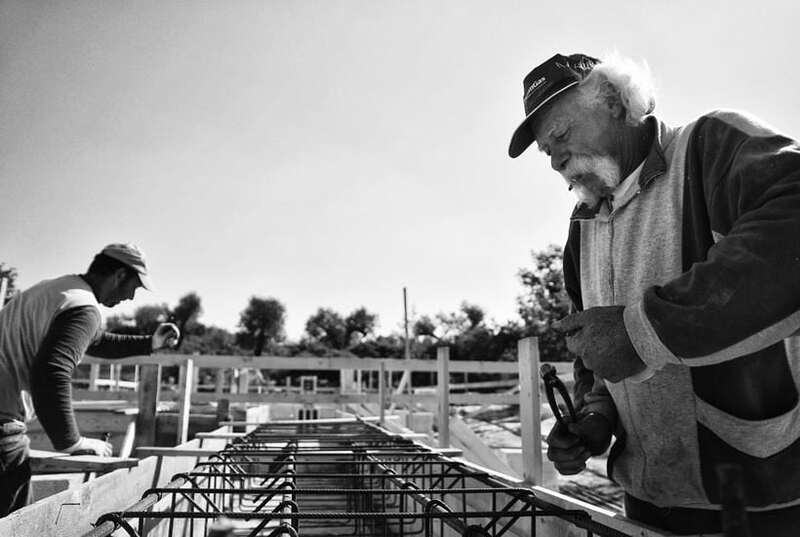 Throughout the restoration, our work focuses on bringing the unique nature of each trullo back to life, because beneath every pointed roof and every individual stone lies a story that cannot be erased.